We discover interesting places in Katowice! HomeWe discover interesting places in Katowice! Nobody doubts, that Katowice is an unusual and creative city. Spodek, the International Center, Mariacka street and the Market can’t give us the full picture . 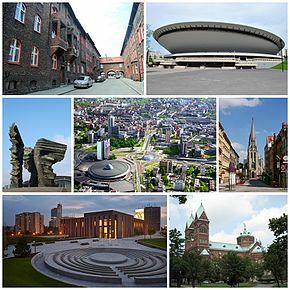 Let’s search interesting places in Katowice together!